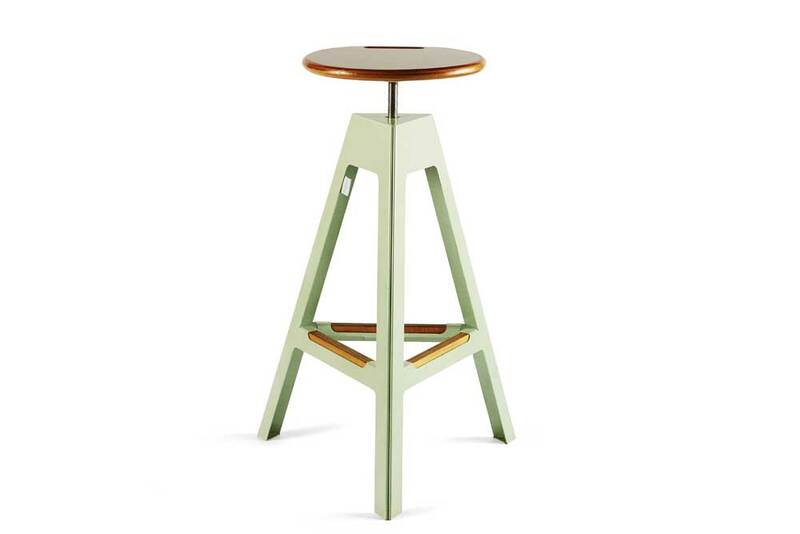 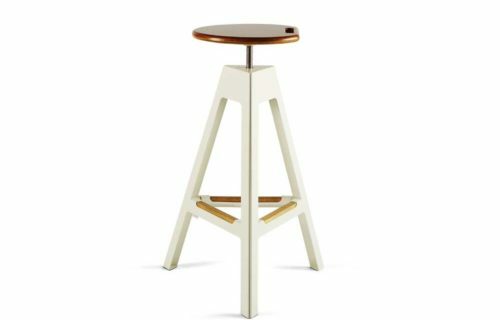 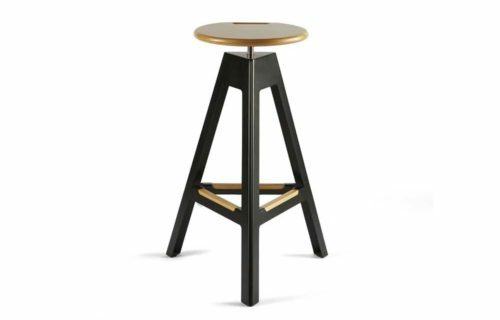 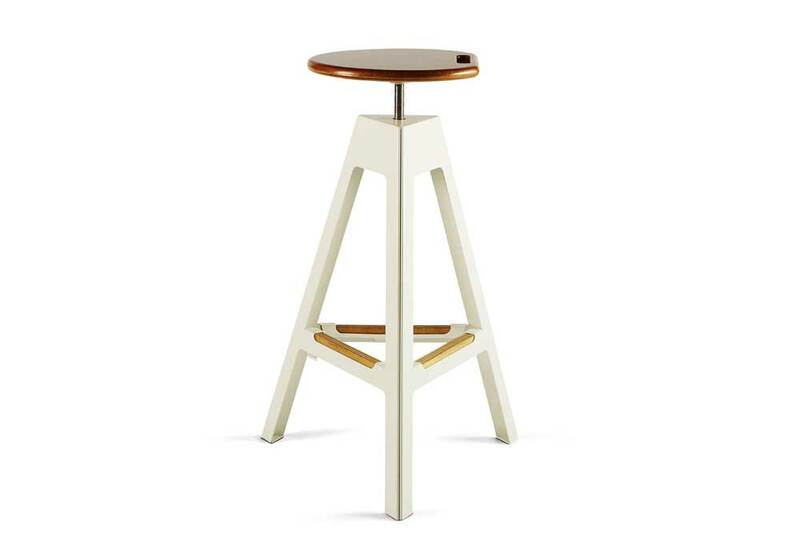 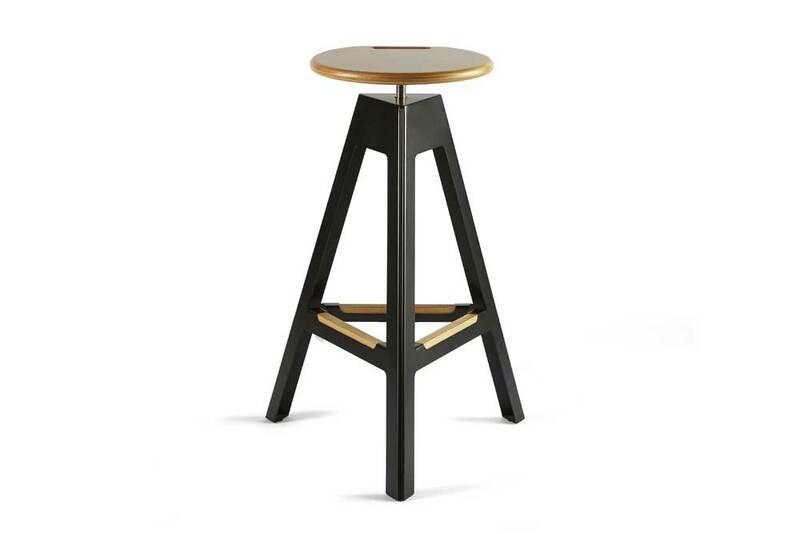 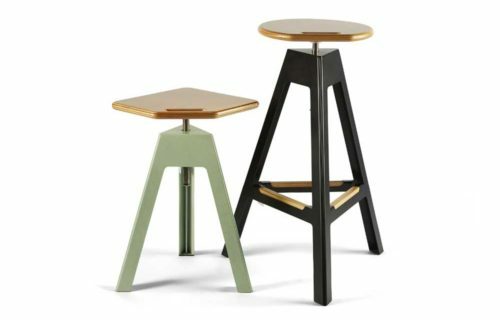 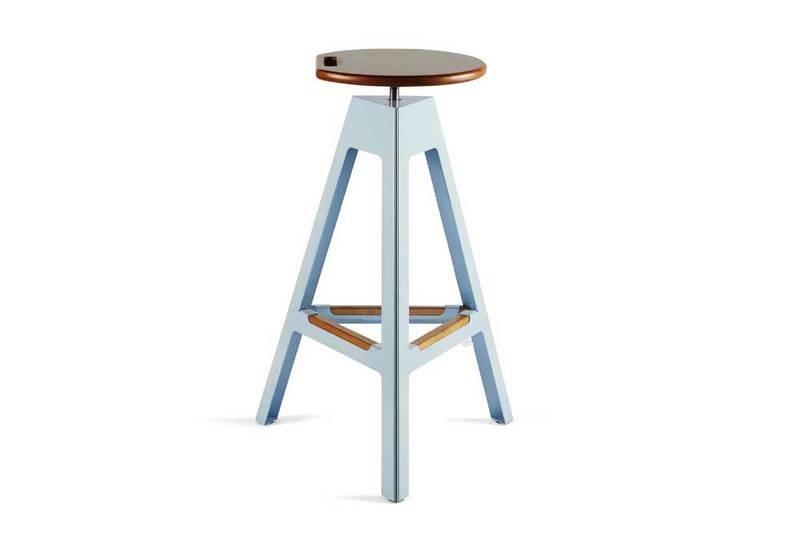 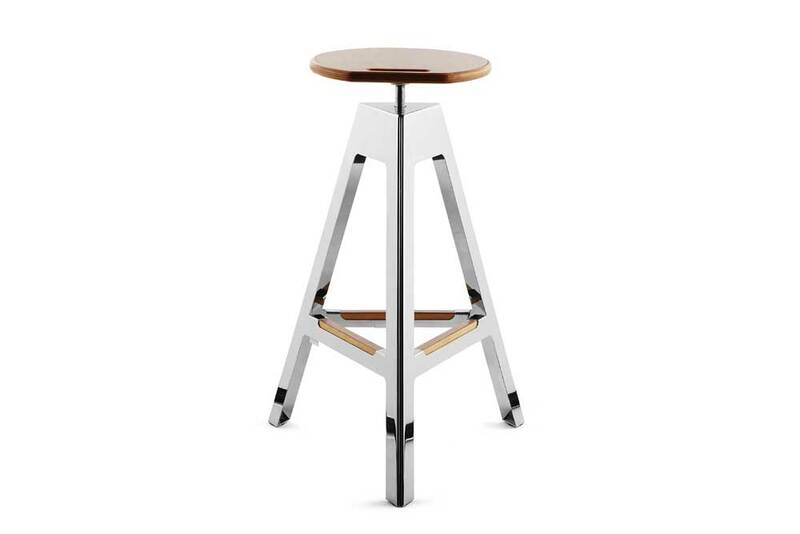 Contemporary reinterpretation of the classic screw-lift stool with steel frame. 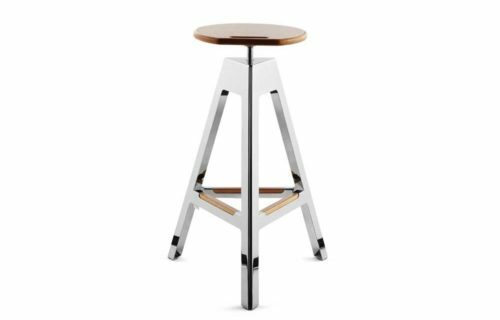 A convenient handle carved into the multilayer wood seat makes transport easier, the footrest with wood detail offers a comfortable and practical support. 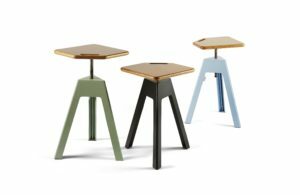 The cataphoresis process and the powder-coating paiting allow an outdoor use for SGAbellissimo. 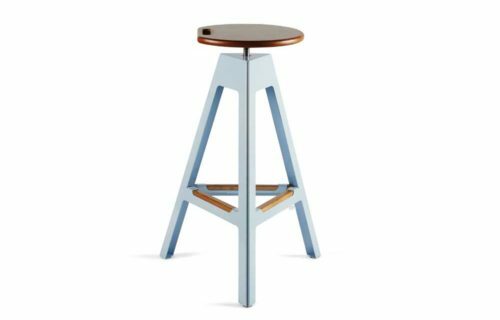 The colour-codes we propose were created ​​exclusively for NautinoxLiving, but we remind you that the color can be customized by choosing among the existing RALs thus allowing to fit any taste and any room.